For being perceived as such a backwards country, I don’t think many people would have ever expected the literacy rates in the Soviet Union to be as high as they actually were. It’s fascinating and not at all surprising that the government played the biggest part in raising these reading levels and their government owned bookstores and factories were the perfect outlet to spread Soviet propaganda and ideology. This was a great read, thank you for sharing! I had no idea the college education rate was so high. My question, however, is what is the quality of education that they are receiving? 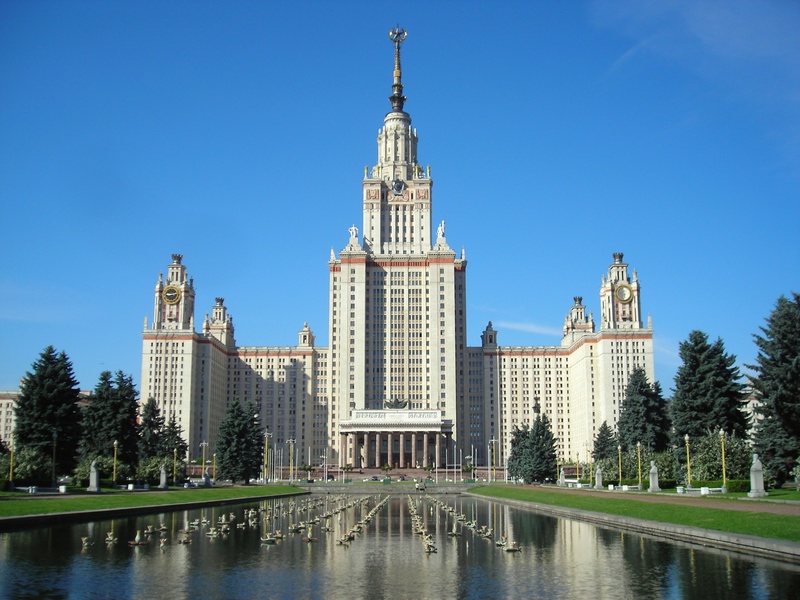 I know there was a large issue with Russian education in the ’60s and ’70s due to the inability for foreign teachers to come into the country with new perspectives, as well as the large amount of censorship that occurred. Great post! I too find it fascinating how educated the Russian people are. Their commitment to tackling education and literacy is truly amazing. Their literacy and education is heavily under looked and is overshadowed by countries like the US and other European countries–and unjustly so. With world-high college degree rates and one of the highest literacy rates, it’s time that the Russians get the recognition they deserve for their commitment to education. Great analysis–thanks for sharing! I was honestly very surprised by this information, I would have never thought that so many were educated in the soviet union and still today. The numbers alone are extremely impressive, especially the increases to literacy made in just a short time. This certainly shows that a free education can certainly help more people get a higher education. I really enjoyed the post, definitely learned something! You did a great job showing how the USSR’s literacy never dropped. From the beginning it was a high value and remained there. But I wonder if this could have helped with the changing of ideals over the years. People being able to understand ideas that came from outside of the USSR. Good post! It’s really interesting how many Westerners viewed the USSR as “backwards”, yet education was so easily available. I think that the easy access to newspapers and reading material shows one of the positive parts of the Revolution. However, I feel that the argument can also be made that the newspapers the people had access to would likely contain propaganda, so furthering education could further the Soviet cause. Great post! I never really appreciated how well the Soviet education system built up the country in its early years. There was an incredible amount of growth in both the amount of Soviets who could read and write. It is especially impressive how fast all of these changes took place.